What a creative children’s book! All children are fascinated with animals. 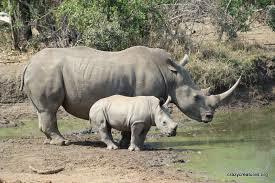 This will be an excellent way to interact with kids as they learn more about their favorite animals! Love the illustrations!! Fun!! Thanks so much for the kind words, Donna, we agree completely! So cute! 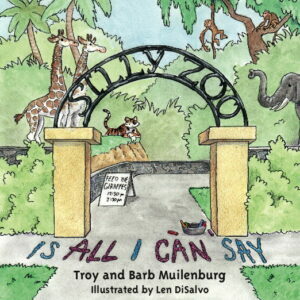 Ill take a few of the Silly Zoo books for gifts as soon as they are available! Thank you Treva! They do make great gifts.